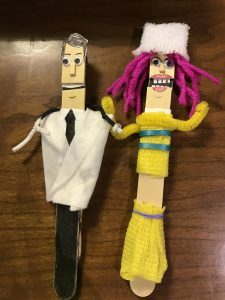 Check out these cuties that CHOC PED physician and former Harbor PEM fellow Seth Brindis makes! 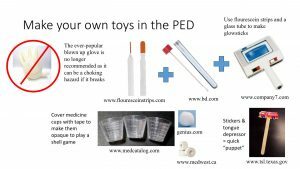 See below for step-by-step instructions and more ideas for toys to make with medical supplies. Here are instructions put together by Seth, and a video of them in action.